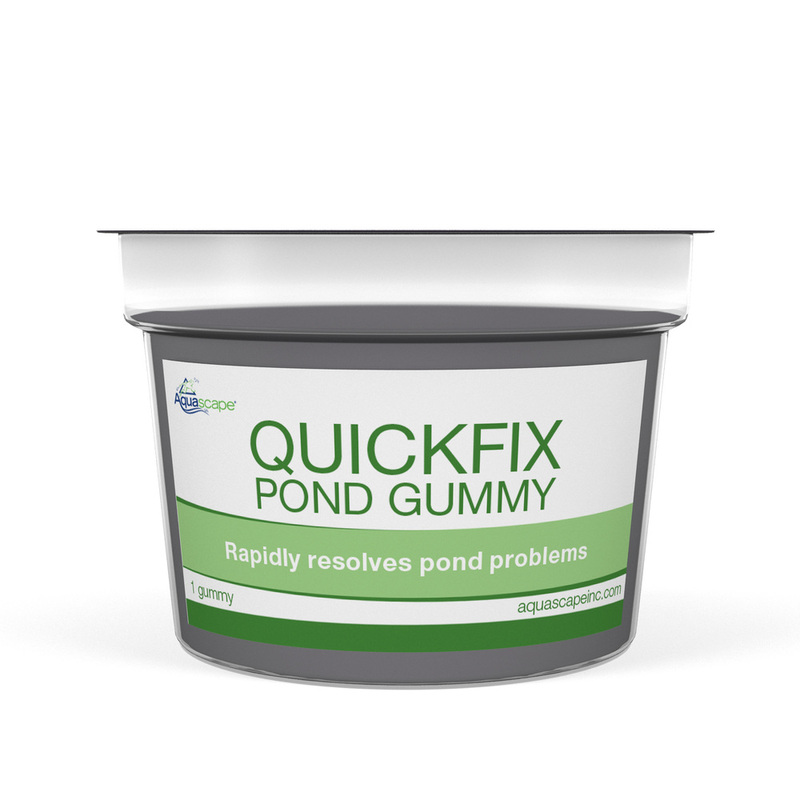 QuickFix Pond Gummy - Aquascape, Inc. The Aquascape QuickFix is an all-in-one treatment solution for a variety of pond problems. The innovative gummy makes for quick and easy application, dissolving slowly as the treatment is released. The QuickFix Pond Gummy effectively targets ammonia, nitrite, and phosphate while helping to control organic waste and debris. Each gummy treats up to 3,000 gallons of pond water. Aquascape is passionate about the products we produce, providing unique products, designs, and features that stand above the competition. 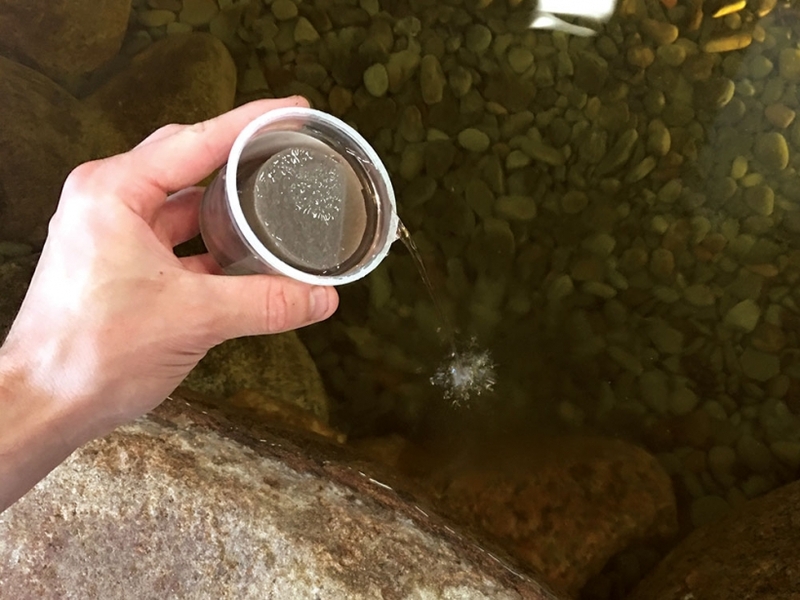 Rapidly resolves pond problems, including cloudy water.